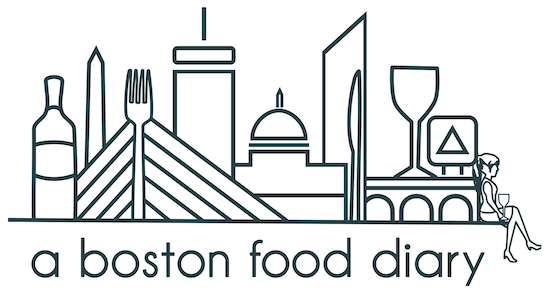 A Boston Food Diary: The Holiday Weekend Begins! Happy Friday!! How fantastic are long weekends! I am definitely looking forward to this one! I had a lovely "clean out the fridge" dinner and now I'm about to head out to meet up with a dear friend in town for the weekend! Very exciting, though I had a tough work out earlier and now I'm dragging a bit- I'm sure I'll perk right up though!